What was life like for the ancient Mayas? 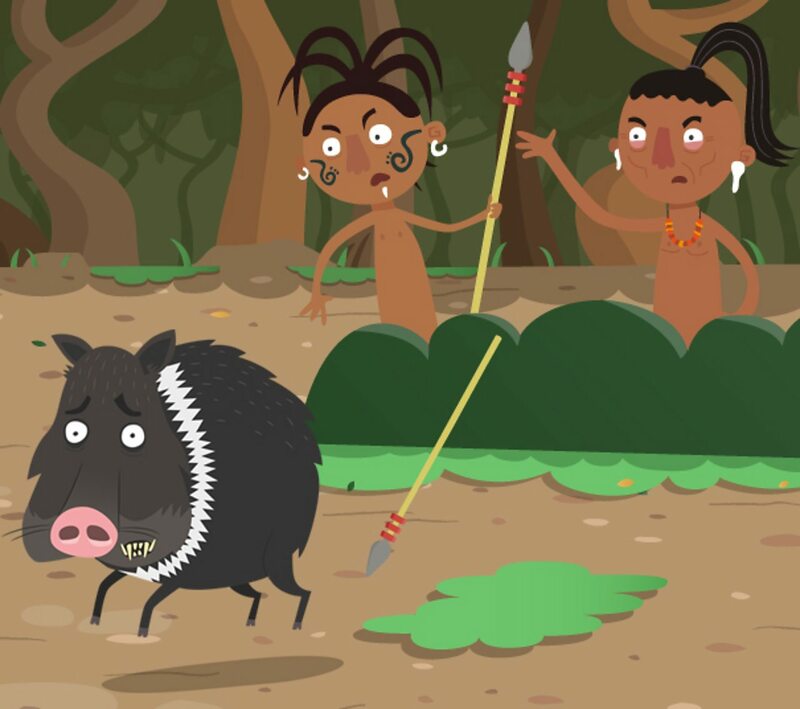 In ancient Maya times, children had very different lives to today. They dressed differently and their homes were much smaller. Families lived in great cities like Yax Mutal and Palenque, and also in surrounding farmland. Adults worked as farmers, warriors, hunters, builders, teachers and many other things. Children from noble families could learn maths, science, writing and astronomy, but poorer children were only taught their parents’ jobs. Why was farming so important to the Mayas?